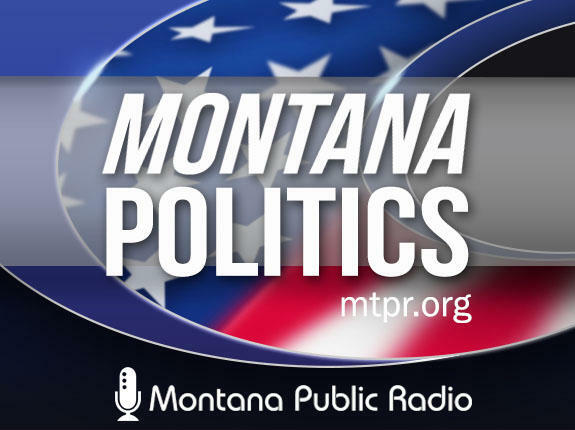 General Flynn endorses Troy Downing in the Republican Senate primary, but skips his visit to Montana. While Sen. Tester is counting on the vet vote, Republican Russ Fagg veers to the right. Republican Matt Rosendale is all in with Trump, while Democrat Grant Kier courts the women's vote. 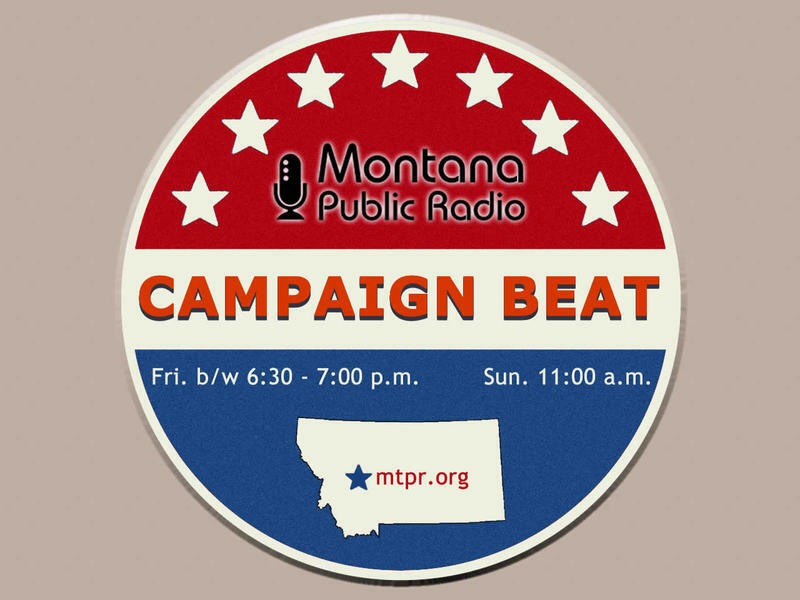 Join Sally Mauk, Chuck Johnson and Rob Saldin as they analyze these stories and more, on this episode of "Campaign Beat."